Remembering the Real Winnie is a collaborative project by students, alumni, staff and faculty at Ryerson based on the Colebourn Family Archive which comprises photographs, diaries, letters, newspaper clippings and a veterinary kit that belonged to Harry Colebourn, who at the onset of WWI purchased a bear cub in northern Ontario that was to become the inspiration for the Winnie-the-Pooh stories. The Library’s contribution to this project was the creation of a website that provides access to the Colebourn Family Archives through flipbooks, diary transcriptions, digital images and 3D scans. The Discover St Clair app was created in collaboration with the Wychwood Barns Community Association and the Department of Architectural Sciences to showcase historical information including architectural details about the buildings, landmarks, influential people, and defining events in the neighbourhoods adjoining St. Clair Avenue. 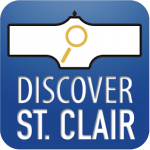 The Discover St. Clair app is available for both Apple and Android devices; content is also available on the Discover St. Clair website. The Children’s Literature Archive is a collection developed by the Faculty of Arts Centre for Digital Humanities (CDH). The Library collaborated with the CDH to develop virtual exhibition space to display selections from this collection and to create a space where students could curate their own exhibits. RULAMaps/Architecture App is an app that uses your location to display images and information about the architectural and historical relevance of buildings around you. The app was created as a collaborative project between the Library and the Department of Architectural Science. 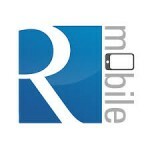 Ryerson Mobile, a suite of Ryerson services optimized for use on mobile devices, was developed collaboratively by the Library, Central Computing Services, and students in several Ryerson programmes. The Library is currently exploring several other projects. 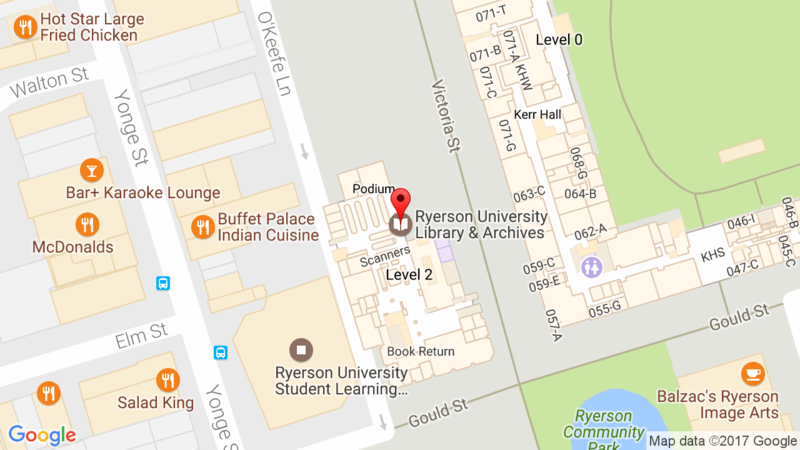 If you have an idea for a project that you would like to pursue with the Library, please contact Joanna Beyersbergen.